One Direction's UK and Ireland 2015 tour dates have been announced. The band will perform in Cardiff on June 6, before kicking off the full tour in London in September. Their 'On the Road Again' trek will then come to an end a month later in October, after a performance in Sheffield. 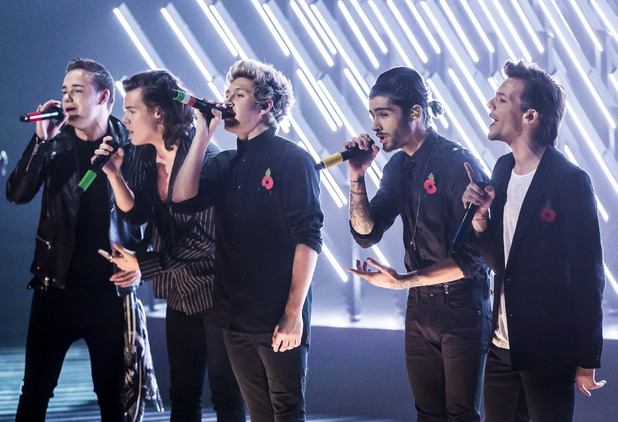 During the tour, One Direction will be performing songs from their number-one album FOUR, alongside classic hits. Tickets go on sale on Saturday, December 6 at 9am. 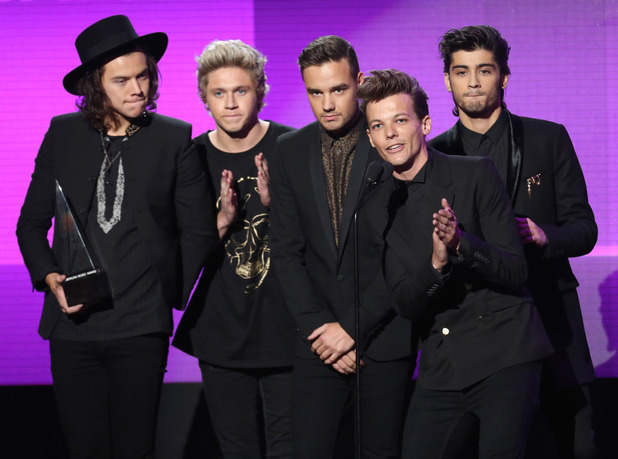 One Direction made US chart history with their latest album FOUR, after it reached number one on the Billboard chart. The band became the first group to reach number one on the chart with all four of their albums.